Why try and prevent fibroids at all? The research we’re going to look at in this blog is a 2016 study 4 by the Department of Obstetrics and Gynaecology at Zhongda Hospital in Nanjing, China. 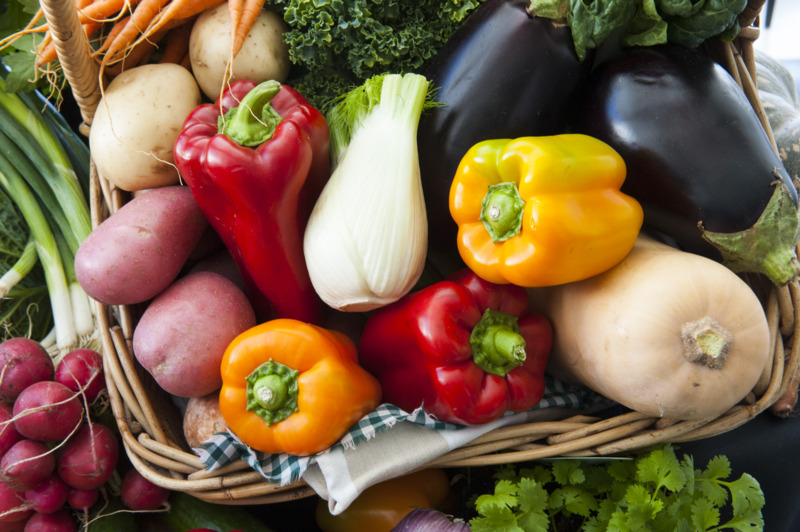 They looked at whether a vegetarian diet correlates with a potential reduced risk of uterine fibroids. Again, I’ll stress that a vegetarian diet (or even a vegan diet) is not as going to be as healthy as a WFPB diet. They considered 600 cases of Chinese Han women with uterine fibroids (case group) whose clinical diagnosis dated back no more than 1 year. They then compared with a matching 600 patient-control who didn’t have uterine fibroids (control group). The information was gathered through a detailed questionnaire survey which was then analysed to determine risk factors of the uterine fibroids pathogenesis. If you fancy delving into Dr Greger‘s valuable thoughts on this subject, he touches on it (as well as the subject of polyps 5 ) in various videos and articles 6 7 8 9 10 . I’m not a great one for just concentrating attention on just one particular plant or even a group of plants at the exclusion of eating a diet exclusively consisting of whole plant foods. Dr Greger has his Daily Dozen 11 and Dr Fuhrman has his G-BOMBS 12 , I use both lists as well as incorporating into my diet as much variety of plant foods as I can find – including as wide a variety of herbs and spices as possible. We are only aware of a small fraction of the phytonutrients contained in plant foods, let alone of the myriad interactions between these chemicals when combined in a diet consumed over decades. 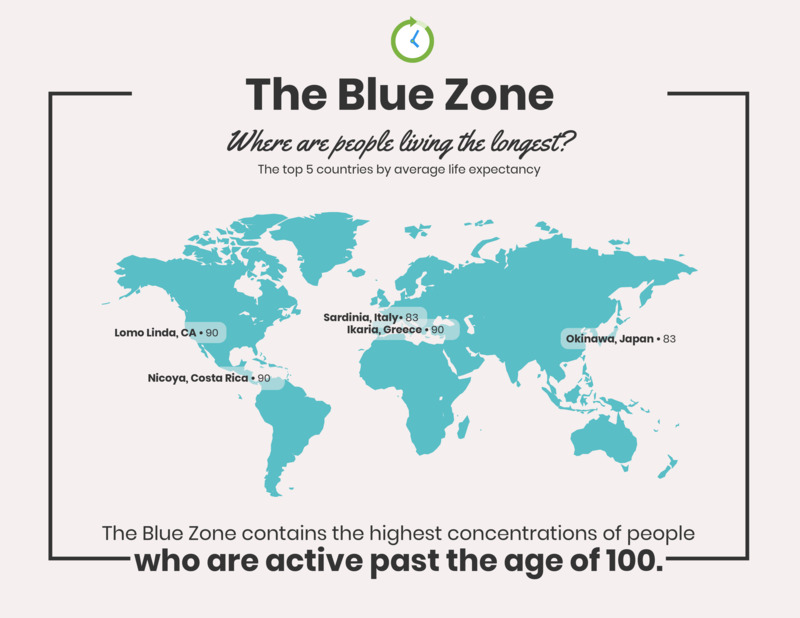 And while research has a long way to go, perhaps the safest option is to look at what is eaten by the healthiest and longest-lived populations on the planet (the so-called ‘blue zones‘ 13 14 15 ) – lots of plant foods and negligible amounts of animal or processed foods. Previous Previous post: If food comes in a packet, don’t buy it!